Clove oil can help protect your lungs from damage due to the inhalation of diesel fumes! 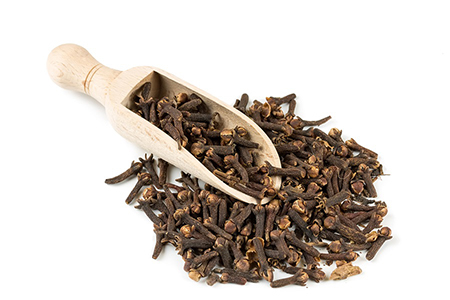 A key component of our line of Catalyst™ nutraceuticals, clove functions in many ways as an antitoxin. This article discusses some research demonstrating its ability to protect the body from various insults, both natural and manmade. Click to to read the article. Simply put, turmeric is one of the world's favorite herbs. Featured in both Cardio HDL and InflamRx, it's known as an extremely powerful herbal antioxidant with a wide variety of benefits. Click here to read Dr. Weil's article on the benefits of Turmeric. If you'd like to learn more about why herbalists around the world use rosemary for a wide variety of issues, and what studies are being done to research its wide spectrum of powerful phytonutrients, click here to read the article from Medical News Today!